Prayer can have a powerful effect on your life. Learn more about it! 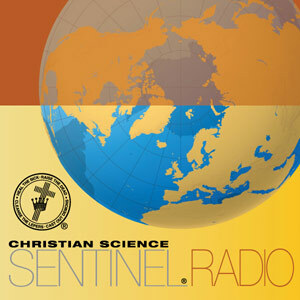 Sentinel Radio is a weekly program broadcast. 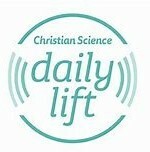 You can hear a rebroadcast of the program during the week HERE.